Our boats are fully equipped; the only items you have to bring are bed linen, towels, tea towels etc. 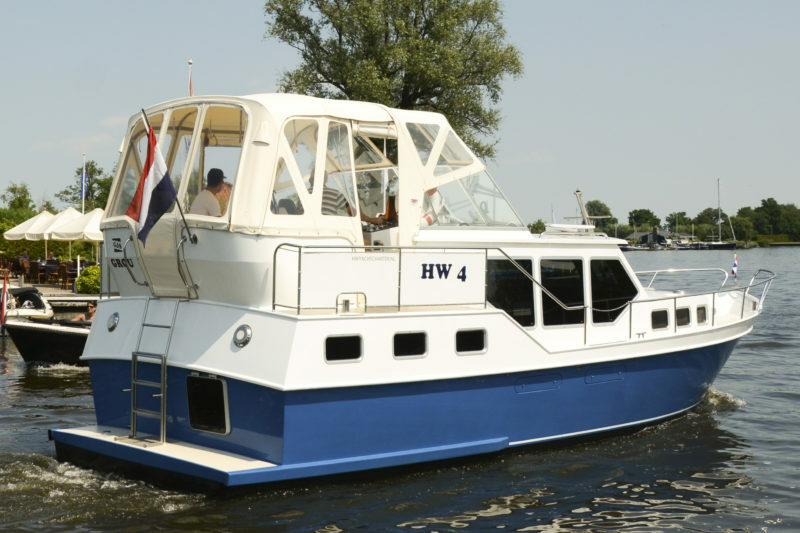 Below is a summary of the complete inventory aboard our boats, the number of items can vary from boat-to-boat. 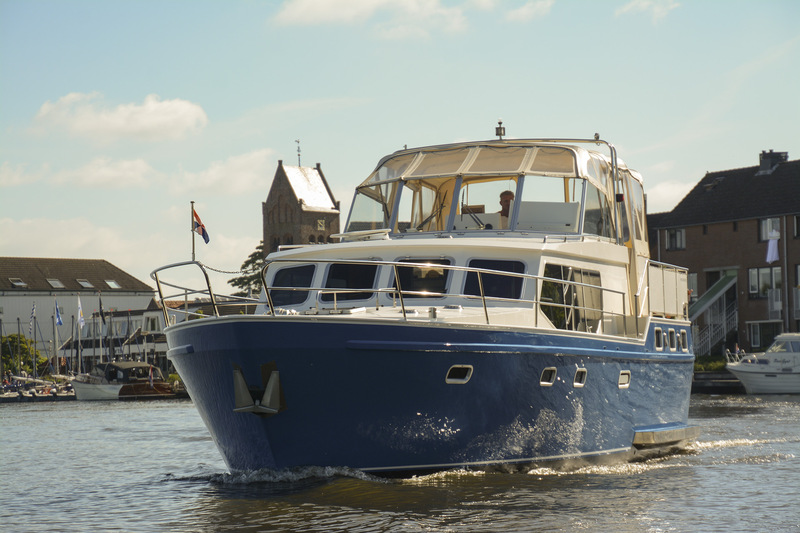 If you have questions about the inventory, please phone 0566-624062 or email info[@]hwyachtcharter.nl.